I felt inspired this week after seeing some lavender fields! Christy, this painting is just beautiful! 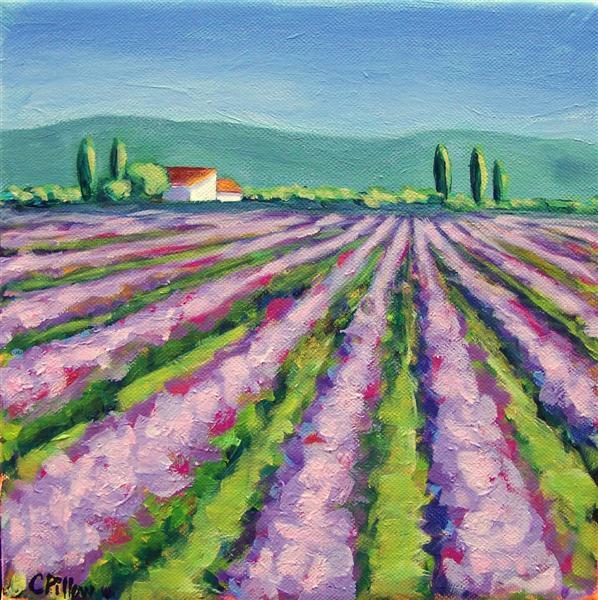 I love lavender fields and you did a great job with it! Thanks Karen! One of your lavender paintings was part of my inspiration to paint it!